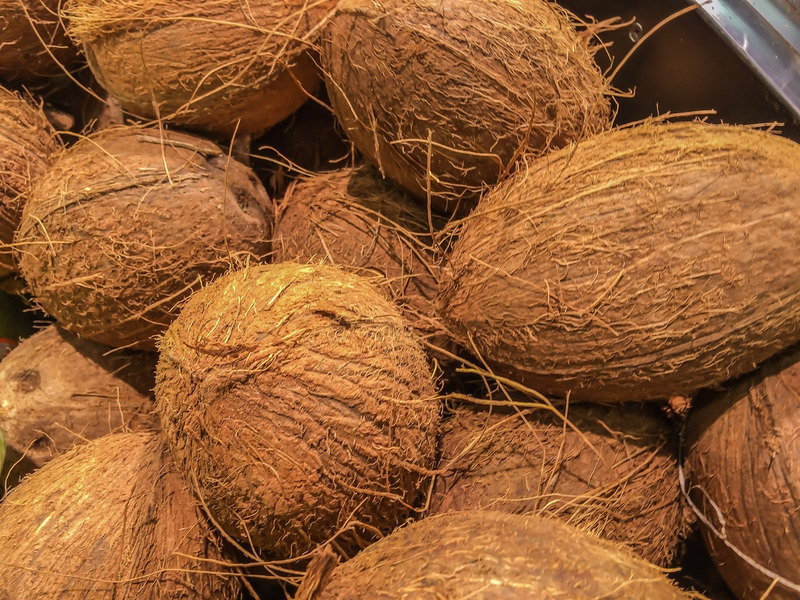 Native to the tropics, coconut is used to make several nutritious foods and beverages, from electrolyte-rich coconut water to zinc-rich coconut meat. At 187 calories per ounce, dehydrated, shredded coconut — also called desiccated coconut — provides you with energy to get you through the day. Dehydrated, shredded coconut makes for a healthful addition to your diet, because it helps maintain healthy tissue and fights disease.